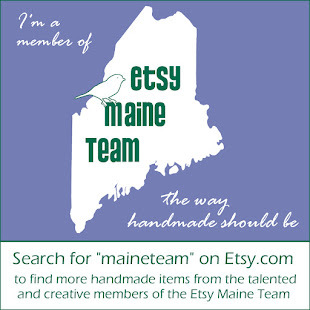 Check out this brand-new, on-line marketplace I'm joining! They sell only fair trade, upcycled, organic, handmade products, and their name says it all: Ethikl. The idea of “ethical consumerism” or “conscious consuming” is a social movement based around the idea that people should be mindful of the impact their purchases have on the environment and the health and well being of the people involved in making those products.